For centuries, Spa Body Treatments have been embraced for their revitalising and therapeutic effects. From ancient mineral hot springs to modern seaweed wraps and salt scrubs, these treatments detoxify the body, de-stress the mind and revitalise the skin. 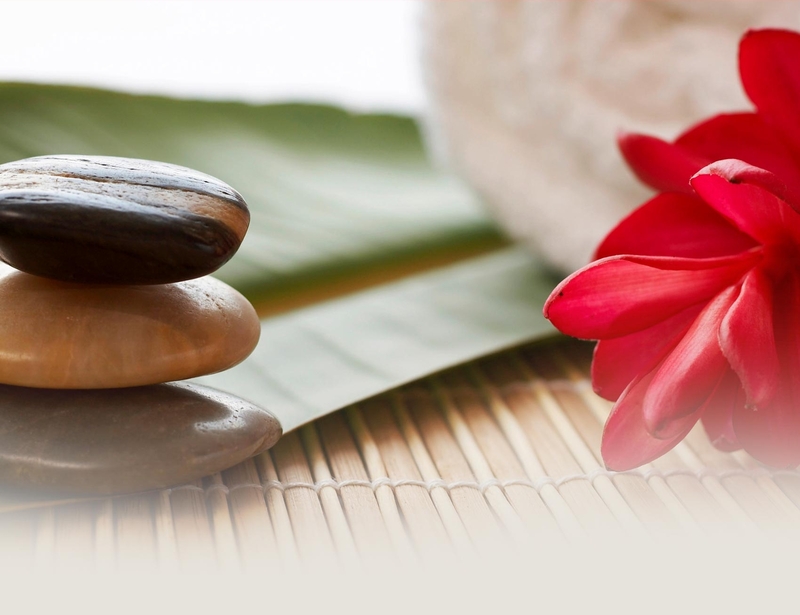 Experience double the benefits from one of the finest anti-stress treatments available. This relaxing back treatment begins with a deep cleansing of the back to remove excess oils and debris, followed by an exfoliation using hydroactive mineral salts to polish away dullness and leave a silken smoothness (extractions are performed if necessary). Lastly a stress relieving massage with essential oils and a customised masque will leave you relaxed and your skin radiant. This body treatment will be tailored to either reduce stress or energise. This therapy will improve circulation, polish and buff the skin until silky smooth. Natural and essential oils will soothe the mind and lift the spirit. This treatment will finish with a relaxing and muscle easing back, neck and shoulder massage. Stimulate circulation while smoothing skin with this body wrap therapy that promotes skin nourishment. Natural earth clays draw out impurities while Tropical Asian Ginger and White Tea stimulate circulation and smooth skin. Customized essential oils provide aromatherapeutic and skin benefits while Caffeine provides all-over toning. Rest in warming wrap that induces blood circulation all while encouraging absorption of nourishing botanicals and enjoy a deeply relaxing scalp & foot massage. Discover The Healing Miracle Of Coffee…. It may be hard to believe that Coffee is the ultimate rescue for cellulite prone skin but it really is an outstanding healer and stimulant that improves micro-cellular circulation. This in turn can help reduce the appearance of cellulite and wrinkles. It is a natural antioxidant and counteracts oxidation to fight visible signs of aging, When caffeine is applied topically it is a natural UVA/UVB blocker, and has even been linked to reduced risk of skin cancer. The products have been developed with green coffee and the addition of many natural ingredients such as shea butter, lemon, peppermint oil, rosemary, citrus extracts, dead sea salts, clay, sea algae, aloe vera and vitamin e to give a divine aroma and experience! The ultimate rescue for cellulite prone skin, it has many healing properties and when combined with natural ingredients will provide wonderful results on your skin. Coffee is a stimulant which improves micro-cellular circulation, which in turn can help to reduce the appearance of cellulite and wrinkles.